Kilims, flat weaves, plain rugs or with lattice design, if it’s not uniquely beautiful, it won’t stand a chance! 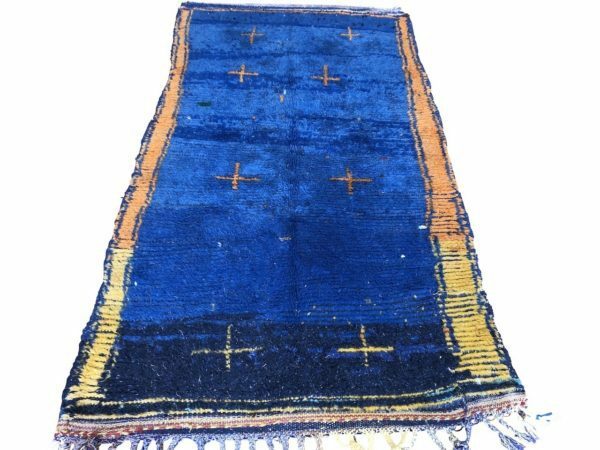 From pale pastels to bold, bright rugs, from petit tapis to extra large, if it is a treasure, we tick the box! This collection features our new arrivals of both vintage and new-made rugs. 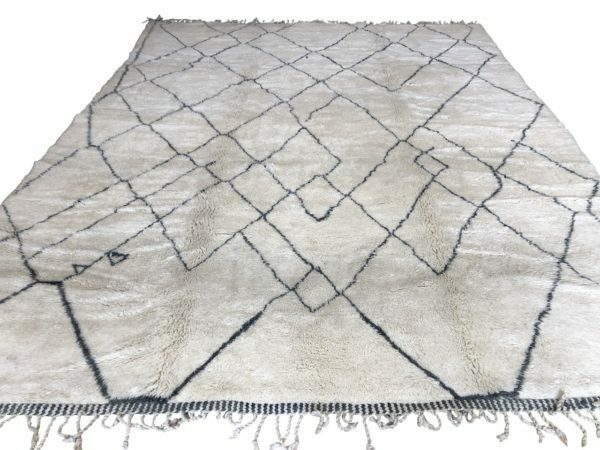 From geometric carpets to stripy kilim rugs, we really go out of our way to find beautiful rugs and new additions. We are always looking for the next wow-factor rug that could transform your room. 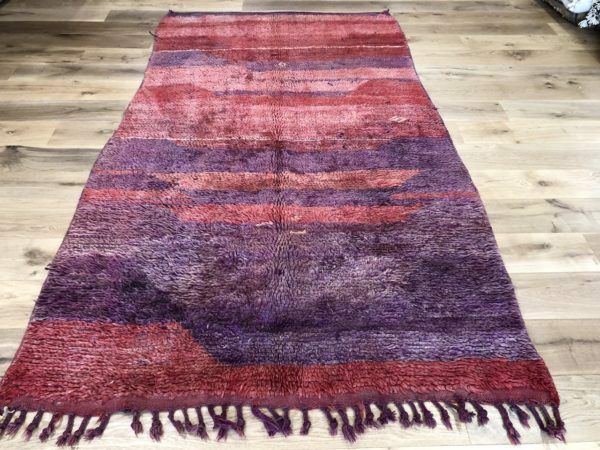 Our most recent new collection contains Turkish reloaded rugs. 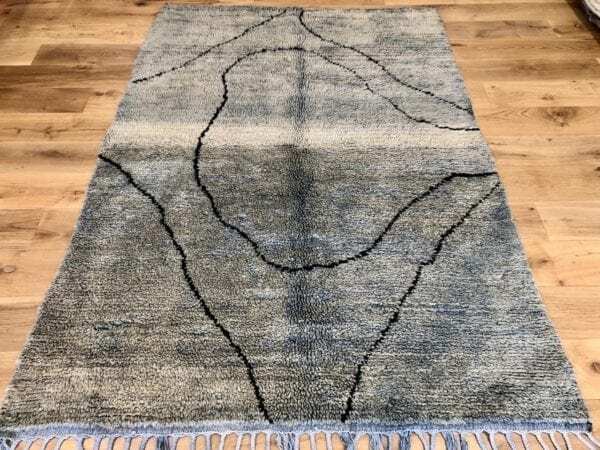 These oriental carpets are re-dyed in a monochrome colour and lifted to become contemporary rugs. 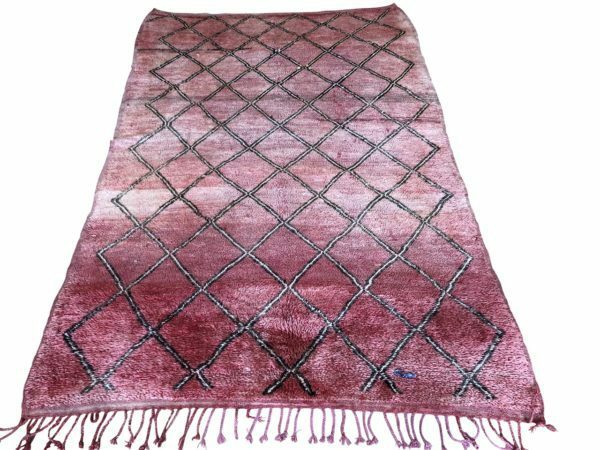 This limited collection shows durable punchy pink, turquoise and ochre rugs that stand the test of time. The perfect lobby rug or just as effective as a kitchen-dining rug. Another recent addition has been the super sizes! With bold or pastel harlequin designs, these super-large rugs are stunningly beautiful! These high quality rugs are new-made in Turkey today. 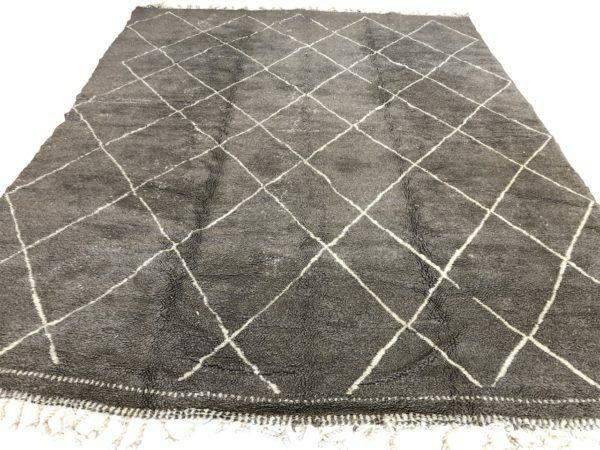 They are great as large living room rugs or bedroom rugs with furniture laid on top. 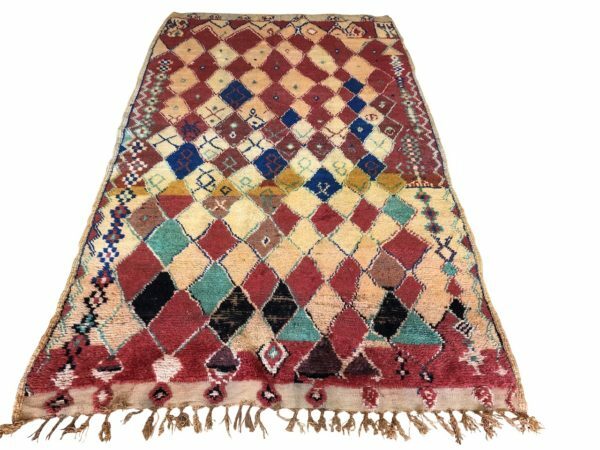 Soon we will have large kitchen kilims in square sizes or big enough to get your table and chairs on comfortably! So watch this space!